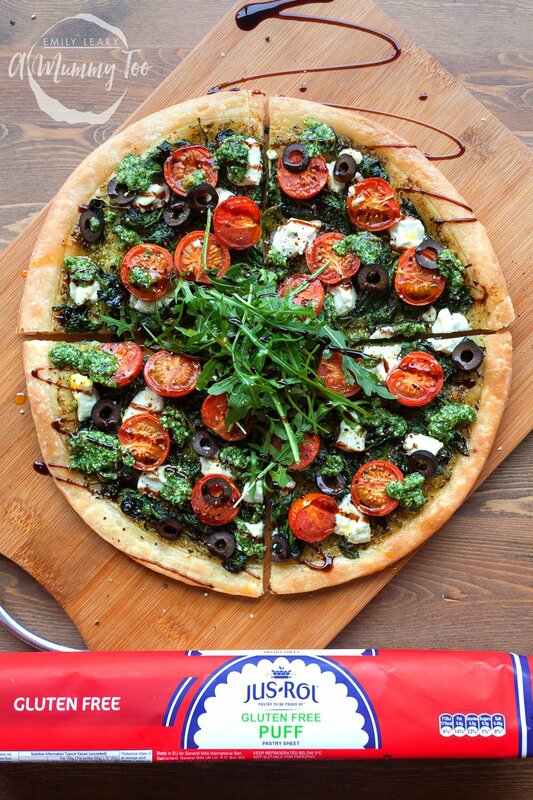 This vibrant, beautiful tart is packed with flavour, thanks to aromatic homemade pesto, tangy goat’s cheese, earthy garlic spinach, peppery rocket, and gloriously juicy cherry tomatoes bursting with sweetness. 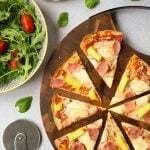 But what makes this tart really special is the puff pastry base which is gluten-free, thanks to the latest innovation from Jus-Rol. 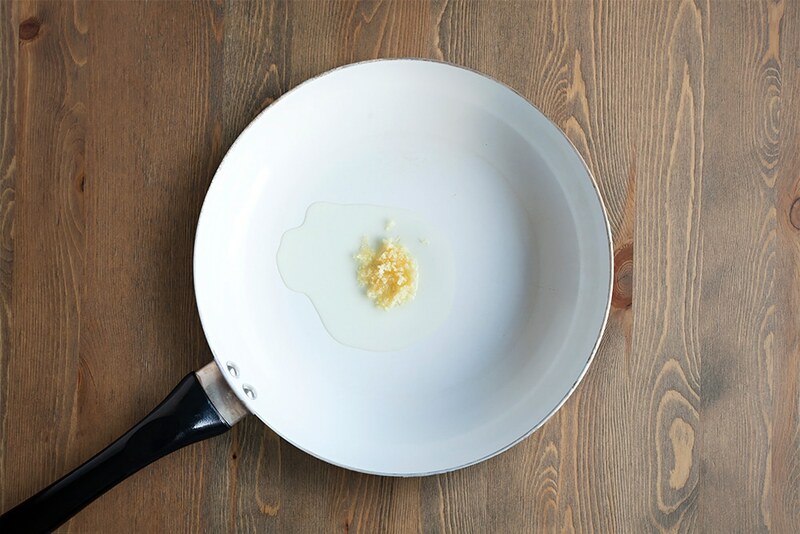 Warm 1 tbsp of olive oil in a non-stick pan and add 1 clove of minced garlic. 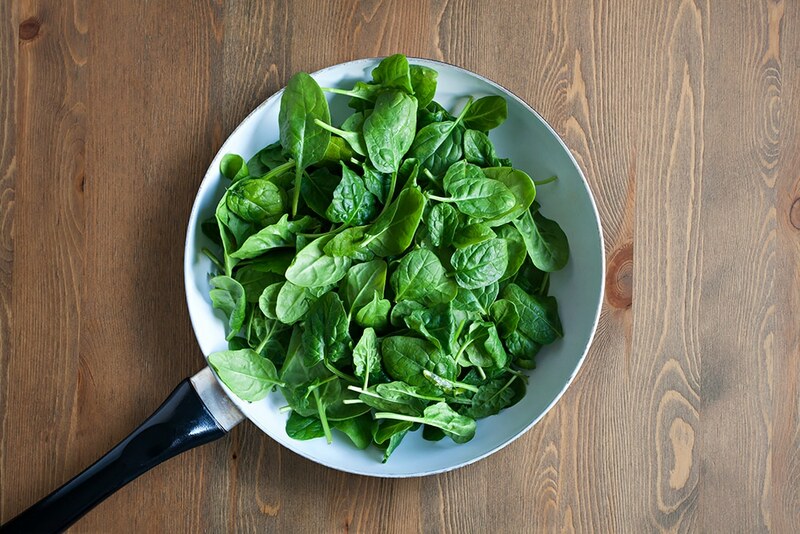 Once bubbling, add the spinach and heat until wilted. 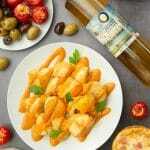 In a food processor, add the pine nuts, grated hard cheese, basil and 75ml (2.54floz) of olive oil to a food processor. 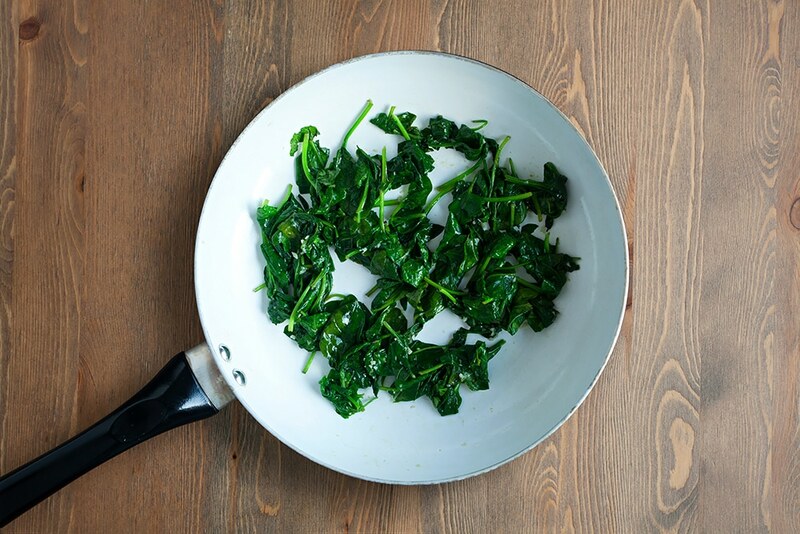 Blitz until smooth – you can leave a little more or less texture in the pesto, according to your preference. 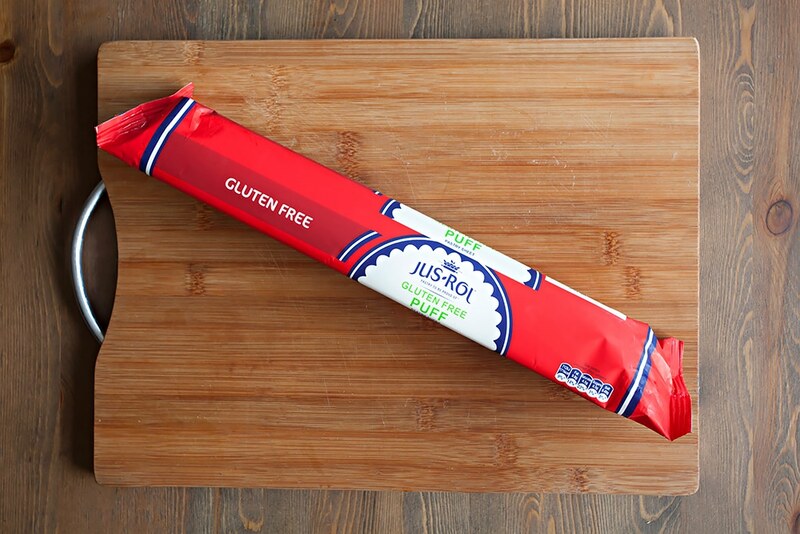 Grab a sheet of Jus-Rol Gluten Free Puff Pastry and roll out on a board. 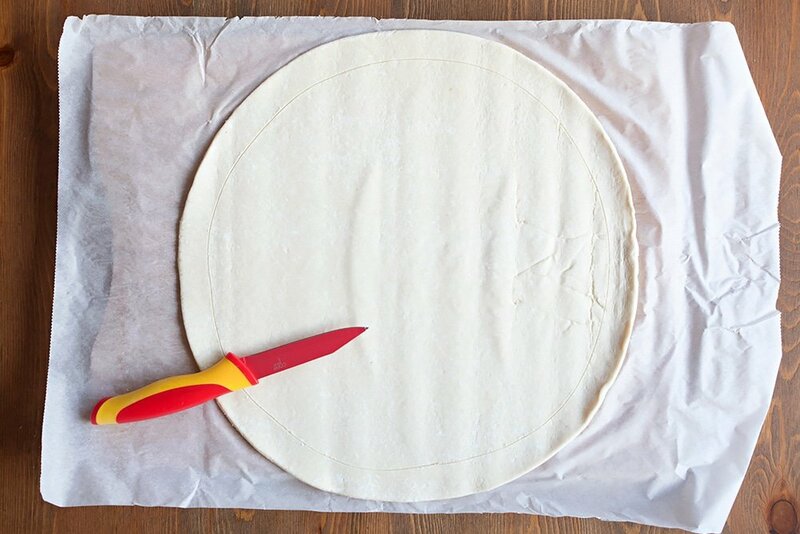 Using a sharp knife, lightly score a line about 1 inch in from the edge of the pastry. Prick the base with a fork several times. 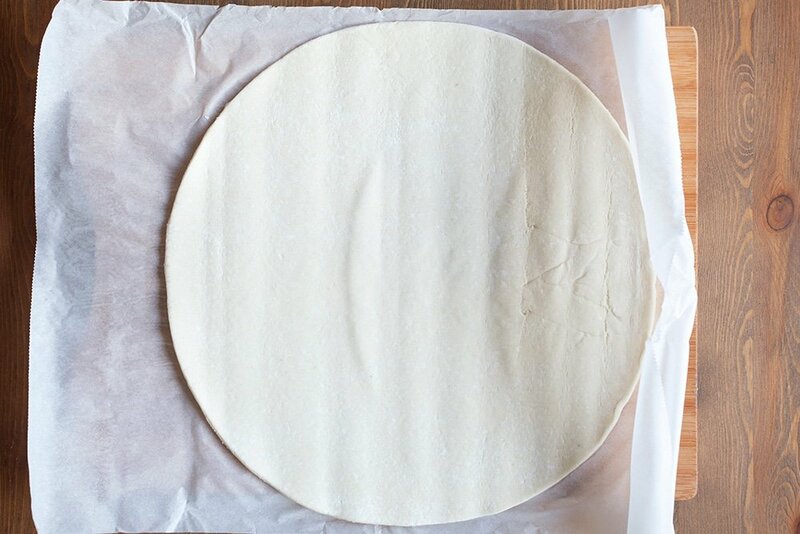 This will help to ensure that the crust puffs up, while the base cooks evenly without bubbles. Spread half of your pesto on to the base, pushing just to the edges of the inner circle you scored. 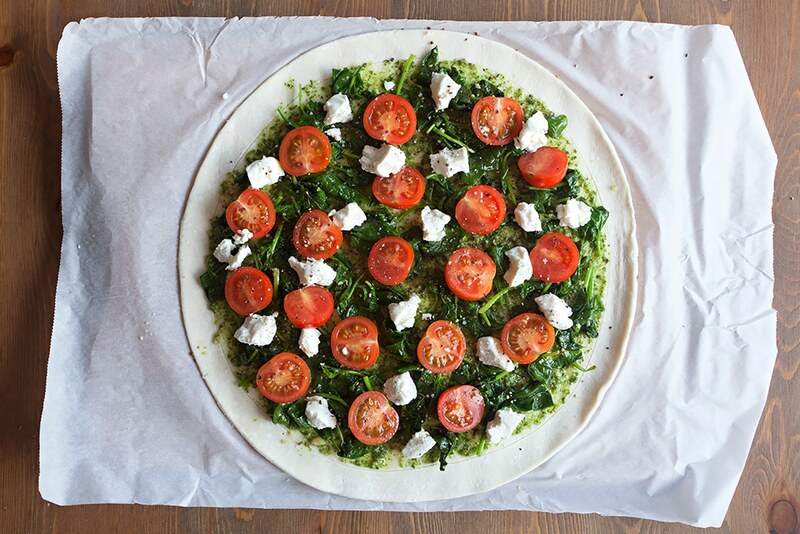 Top with the cooled spinach, halved cherry tomatoes, and crumbled goat’s cheese. Slide onto a baking tray along with the baking paper (you can trim the excess if needed) and bake for 20-25 minutes at 200C/390F (180C/355F fan) until golden brown, then top with dabs of the remaining pesto. 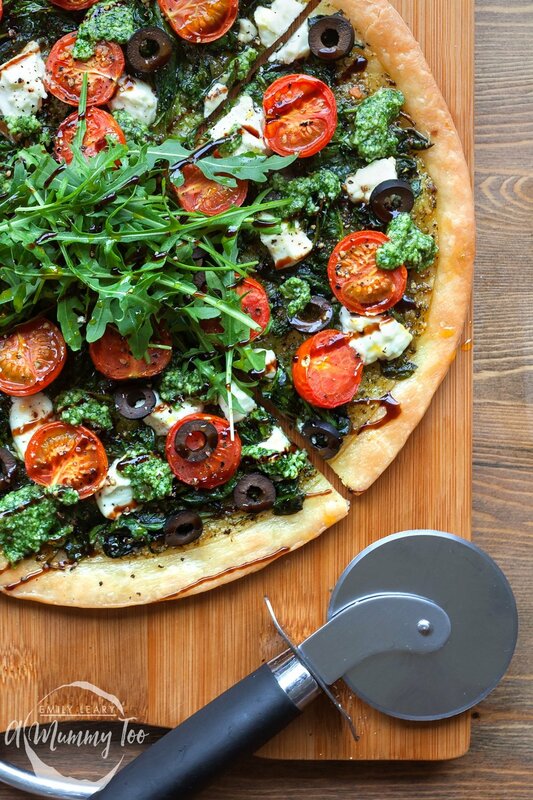 Serve garnished with a scattering of sliced olives, a handful of rocket and a generous drizzle of balsamic glaze. 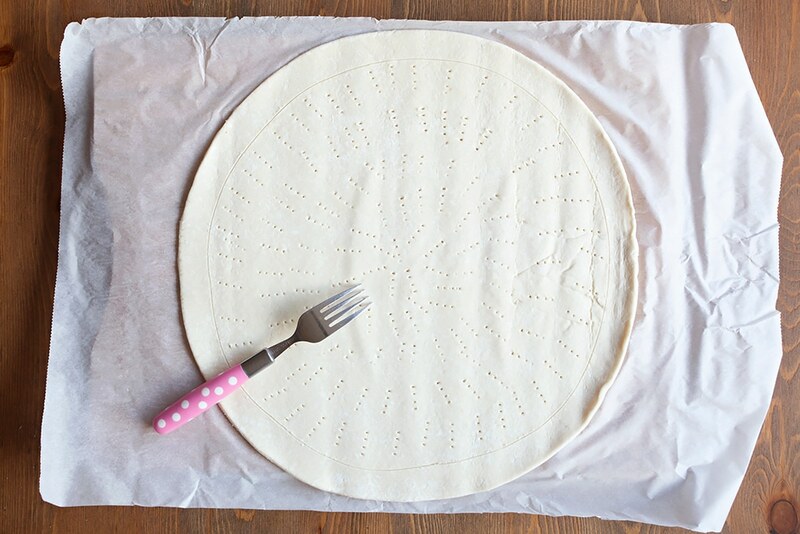 Are you thinking of making this gluten-free tart at home? 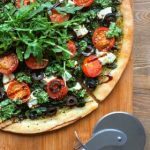 If you want to to make this spinach and goat’s cheese pesto tart yourself, here’s the recipe again in an easy, printable format. Just hit the grey ‘PRINT’ button in the recipe card below. 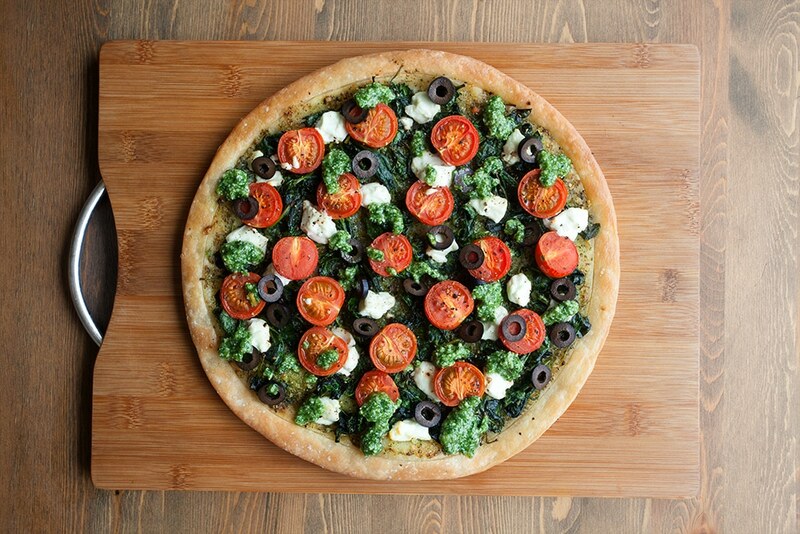 A vibrant, beautiful tart packed with flavour and completely gluten free! 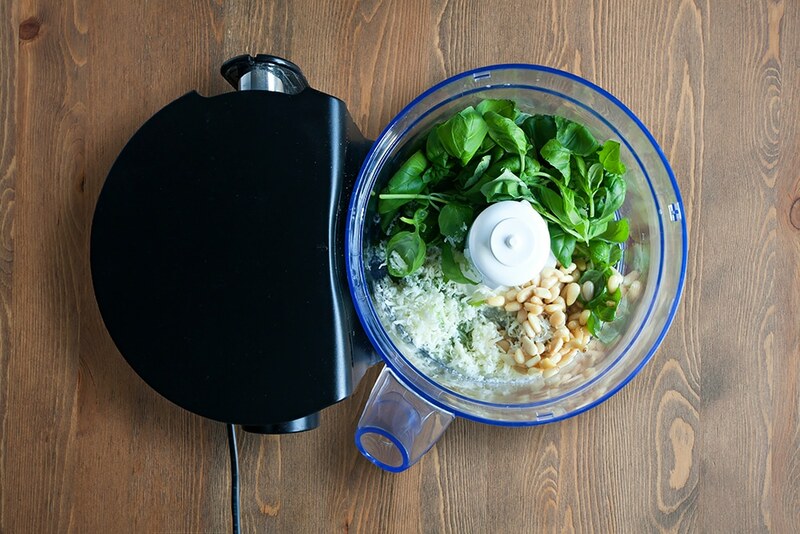 In a food processor, add the pine nuts, grated hard cheese, basil and 75ml of olive oil to a food processor. 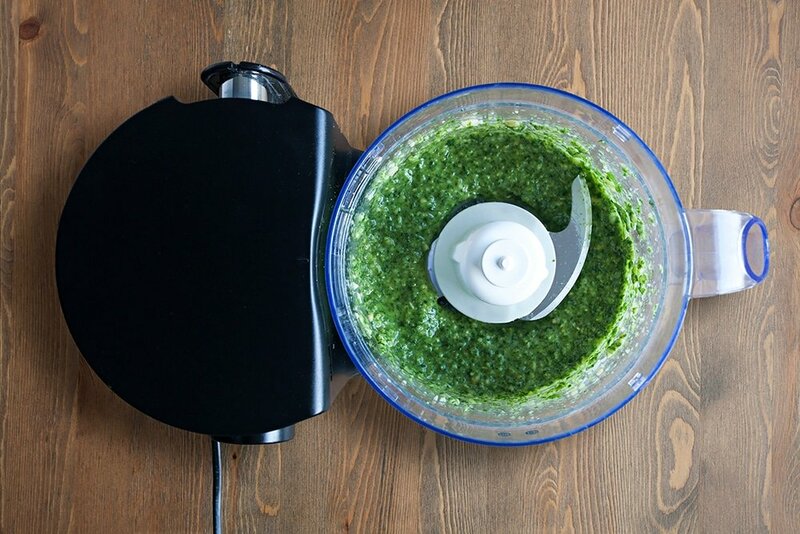 Blitz until smooth - you can leave a little more or less texture in the pesto, according to your preference. Top with the cooled spinach, halved cherry tomatoes, and crumbled goat's cheese. Slide onto a baking tray along with the baking paper (you can trim the excess if needed) and bake for 20-25 minutes until golden brown, then top with dabs of the remaining pesto. 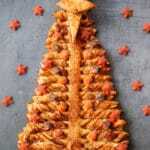 Pin this recipe NOW so that you can try it later! 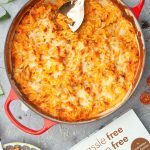 Looking for more delicious gluten-free meal ideas? This is a commissioned post for Jus Rol. This is making me SOOO Hungry right now. I must try it. 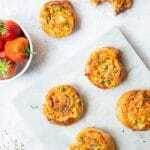 Simple I love Simple Baking ideas and looks and sounds tasty too. This looks great Emily! 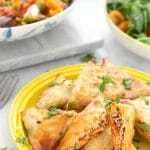 I usually make my own puff pastry with my wholegrain gluten free flour blend, but for a quick solution this looks great! I love the idea of topping it like a pizza.